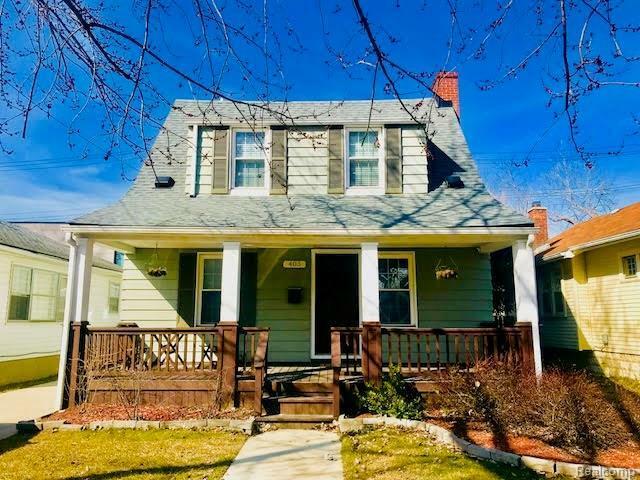 This beautiful, furnished 3 bedroom 2.5 bathroom home is just a single block from the center of Main St, Downtown Royal Oak. 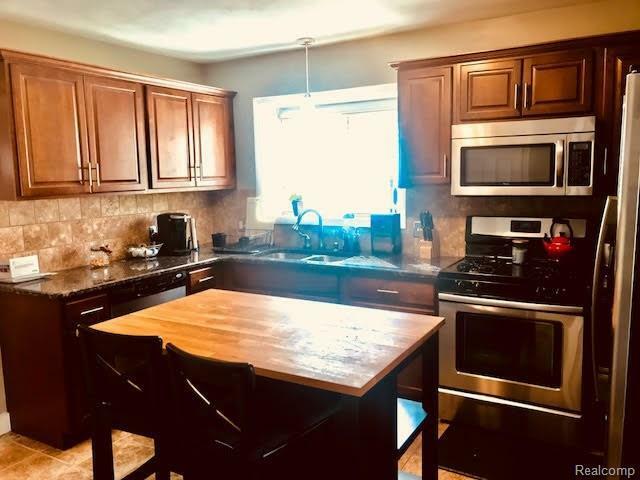 Restaurants, shopping, entertainment, and nightlife are part of the package when you lease this gorgeous updated home! You will love the granite kitchen with cherry cabinets and stainless steel appliances. 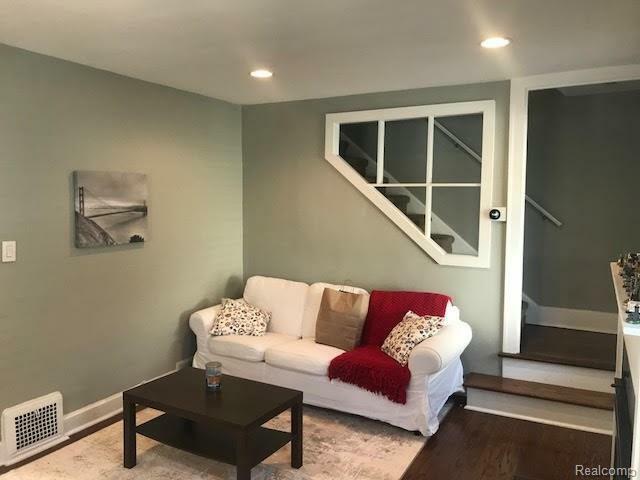 The home is completely move in ready, with everything you will need to make yourself at home. 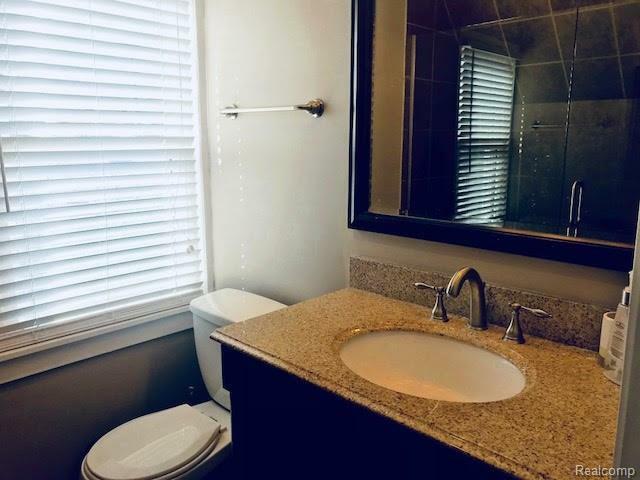 The large master suite has a beautiful tile and glass shower and walk in closet, and the basement provides more than ample additional space for storage. The home also features a covered front porch, a fenced yard with patio, and a 1.5 car garage with door opener and electricity. You will be so close to major expressways, Beaumont hospital, and only 20 minutes from Downtown Detroit. This home is so much more than it's perfect location, it's a whole lifestyle!